Today’s world is dominated by technology. Whether it be at work or home, or even when you are walking on the streets – technology is everywhere, and we can’t live without it. Every day there are discoveries and new products created to make human life easier and more comfortable – as if we are employing ‘human robots’ – intelligent machines – to complete human tasks. There is a huge technological disruption in today’s modern society. While some inventions seem to be revolutionary in a positive sense, others force us to recalculate what is primarily meant to be human. As the wind of technical disruption blows through human society, companies are inventing new ways of creating automation in business processes. One of such discovery is ‘Artificial Intelligence’: intelligent machines that perform complex tasks like a human. Although not a new concept, AI is yet to show its true power in the form of accessible products services. Companies are trying to create new products that use AI to transform our lives into a bed of ease and comfort. AI is currently the critical element to have in mind when creating new digital inventions. It incorporates several new innovative and problematic technologies, such as machine learning, cognitive and computer vision, conversational capabilities, human-to-machine user interfaces, predictive data analytics, cyber security, Internet of things (IoT) and intelligent monitoring. 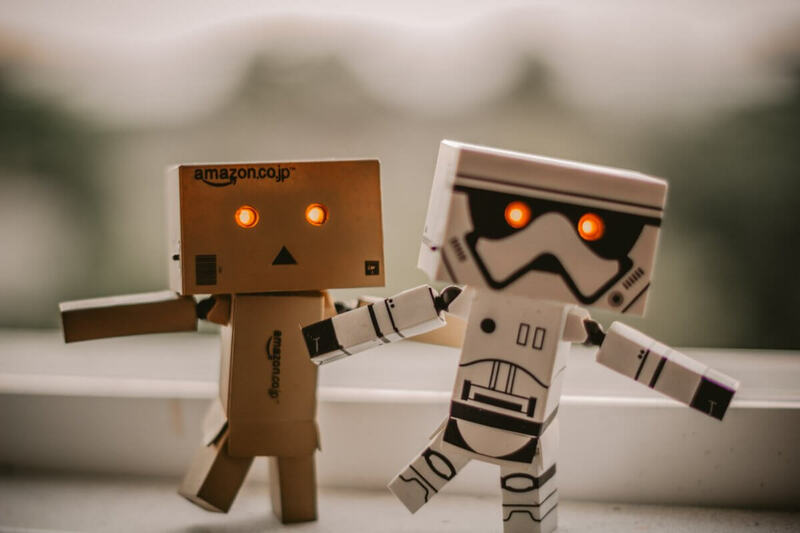 Businesses that have successfully integrated AI into their enterprise systems have increased their operational efficiency, allowing them to make faster, better informed decisions about innovating products and services for the general public. For effective and successful integration of AI into marketable products, organisations need clear AI strategy, support from existing business processes and a specific set of metrics. In the future, AI will transform the business environment to create more jobs than today. 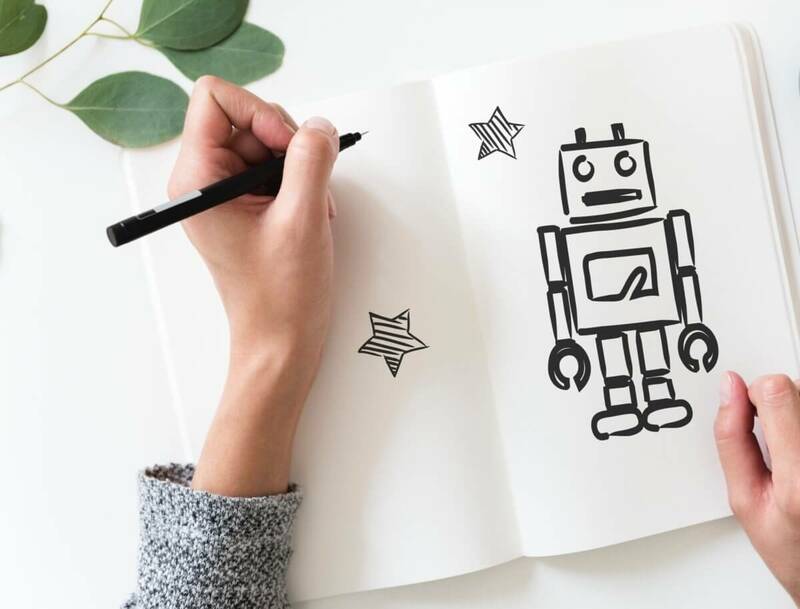 AI will help us to develop new products that could be used in our everyday life, achieve cost-efficiency due to streamlining business processes, accelerate decision-making and expand the scope of business and machine automation. With the proliferation of data in today’s world, AI is mainly used to analyse these massive data to predict a specific outcome. It is integrated primarily with the production of new software, which is widely used in the healthcare, mobility and financial industries. Over the next decade, it is predicted AI enterprise software revenue will grow from $644 million to nearly $39 billion. AI will transform the nature of the business processes in the distant future and will help in the creation of a technology-dominated society with business automation. What Is an ICO and Why Should You Care?